The Song and the Sorrow is a three-year passion project that has paid off for P.E.I. 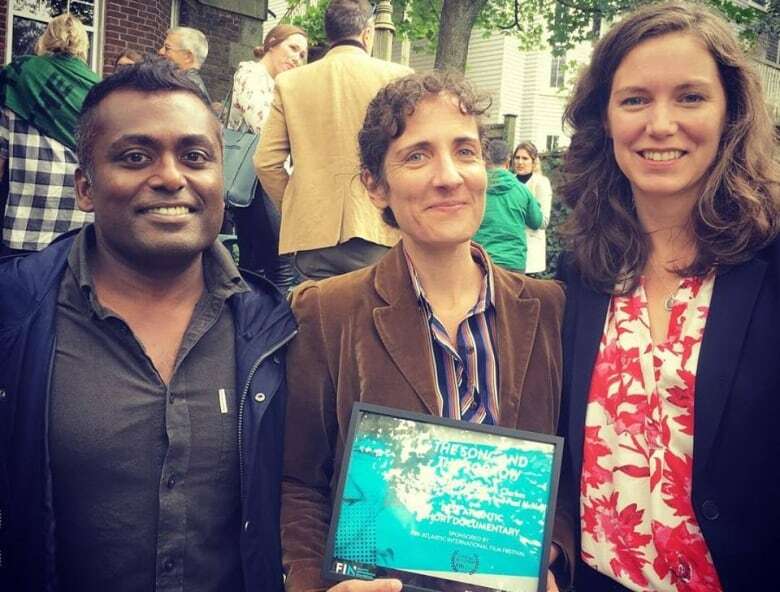 filmmaker Millefiore Clarkes in its debut film festival. 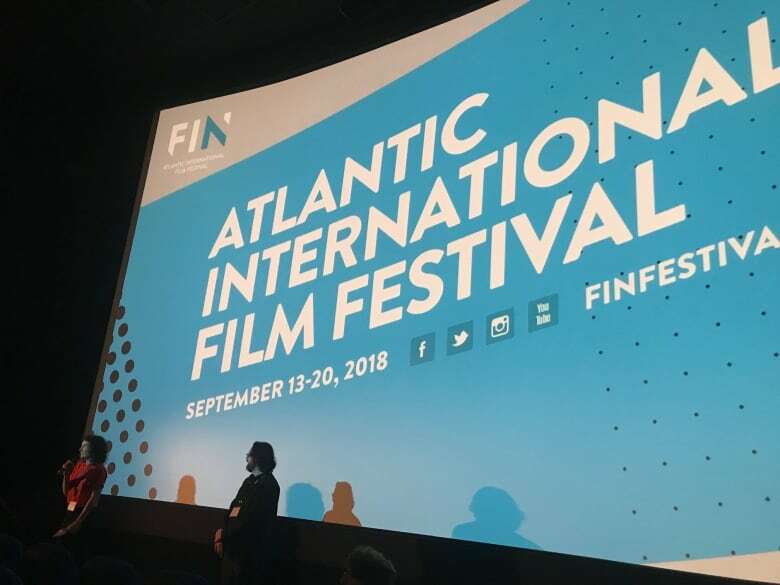 Clarkes won best Atlantic short documentary at the FIN Atlantic International Film Festival in Halifax Thursday for the 42-minute film, which takes a closer look at Catherine MacLellan's relationship with her father and the lasting effects of suicide. "I hate to use the word — it's an 'honour' — because it's so overused and I say it a lot, but I definitely felt the honour of it," said Clarkes. "Because it's an award given by filmmakers, for filmmakers. So there's some weight to it. "Sometimes you're working away in a void or in a dark room and you wonder if what you're making is any good or not. And certainly this helps you feel like maybe you should keep going," Clarkes added. Clarkes filmed MacLellan over the last three years as the Juno-award winning P.E.I. musician delved deeply into the subject of her father and his death by suicide in 1995. "It means a lot to get an award like that, just to know that it's reached people and they like the film — it's a pretty nice feeling," said MacLellan. 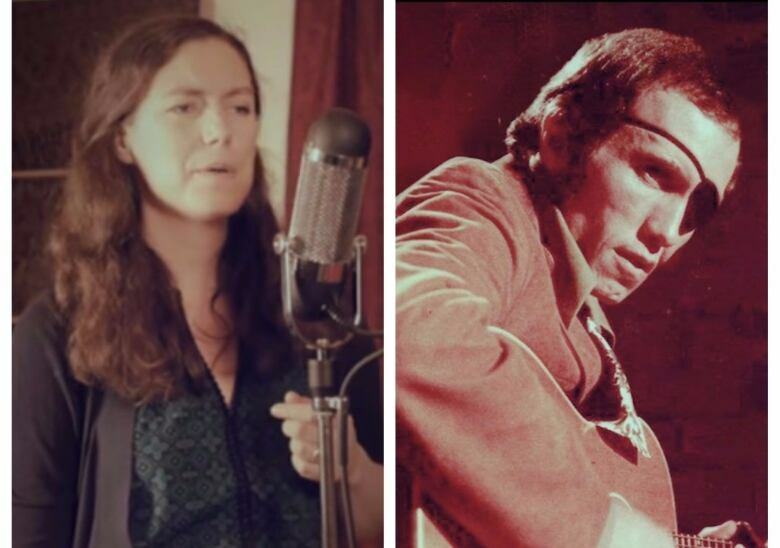 She and MacLellan have already brought the film to its next festival, the Lunenburg Doc Fest in Lunenburg, N.S., where it screened Friday and MacLellan performed live. The award will be a marketing tool for the film, which is a National Film Board production, as well as being a feather in Clarkes' hat. "It gives it a stamp of approval and makes it just a little easier for people to pay attention," Clarkes said — it could mean the film is chosen for more festival screenings. "Hopefully more people will see it," MacLellan added. "Ultimately in more people seeing it, I hope we get to open up more dialogue about mental illness and just how important it is to talk about it." The women are excited for the film's next screening — it's an opening-night film for the Rendezvous with Madness Festival in Toronto Oct. 10, an arts festival focusing on mental health. It'll also open the Charlottetown Film Festival Oct. 12, play in Summerside and is so far scheduled to be screened at a couple of other Canadian film festivals this fall and winter. If the film's success has any impact on MacLellan's career or music, she said she hopes it will be to bring her father's music to a wider audience. "It's hopefully going to bring awareness to his legacy," MacLellan said. She said she hopes it also encourages the company that owns the rights to his recordings to republish them — it hasn't been available for years, she said. "We've been hoping that they would, and they really haven't taken the initiative to do that," she said. "Right now, all you can get are covers of his songs, including my album that I released last year." MacLellan is working on a new album of songs, she said, which should be released mid-winter 2019 with shows in support of the album in Canada and Europe. She'll also be touring the tribute show to her father, If It's Alright With You, in the Maritimes next spring. Clarkes is about to embark on a new feature-length documentary on the topic of love, one of her favourite subjects.